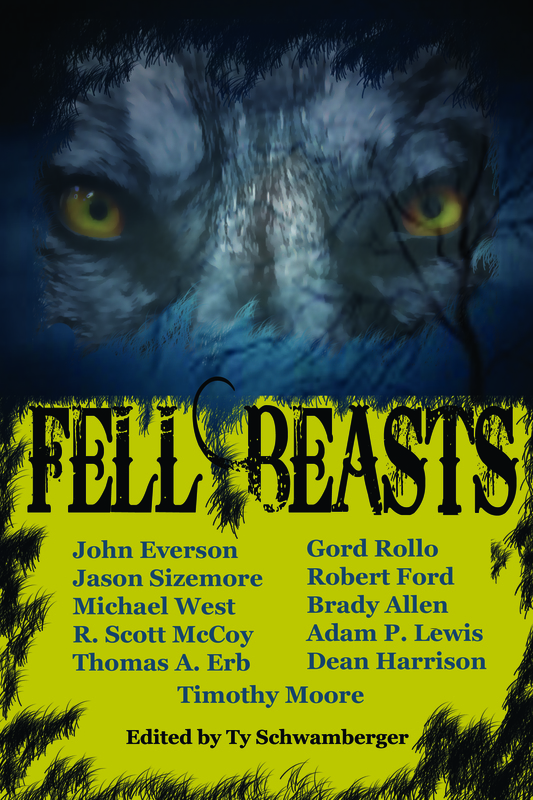 Fell Beasts is now up for Pre-Order via Dark Quest Books. Orders will be shipping by the end of the month, so click HERE to Pre-Order your copy today! This title will also be available via Ebook on 2/28.